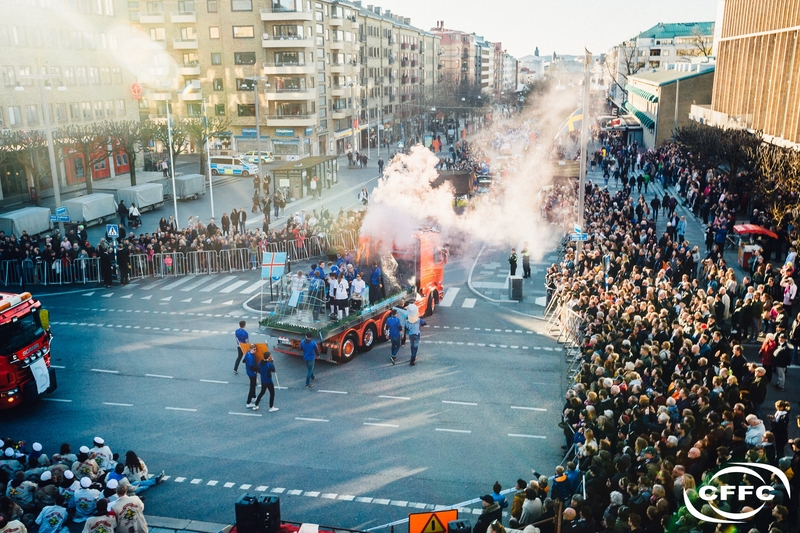 For the first time ever, CFS is a part of the traditional Chalmers Cortège. It´s an annual carnival which started in 1909 where the students make different equipages with news from the previous year. There are also really awesome and technical projects in the Cortège, like this year, the Chalmers Formula Student car!